Welcome to Agora Trust Ltd. We provide unsurpassed service quality and investment advice. Agora Trust Ltd is a one-stop financial services boutique offering you the best in customized offshore structures and wealth management. Whether you are seeking US or European quality customer service, looking for the best jurisdiction to establish a Trust, Foundation, Limited Liability Company, Protected Cell Company or International Business Company, or looking for true investment diversification and long-term wealth building plans, our team of professionals has unparalleled experience in the offshore world. 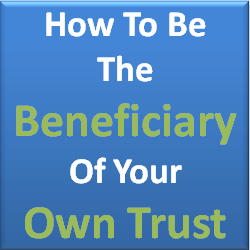 None of the benefits of an offshore trust are possible without proper compliance. FATCA is here, and it is here to stay. If your trustee is not capable of navigating the compliance waters, your assets are at risk. 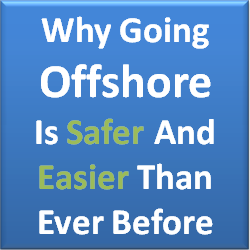 Agora Trust is the first name in offshore compliance. Check out our compliance and FATCA page. Take a look at our services and contact us any time. We look forward to serving you. If you are an accountant or attorney looking to partner with an offshore trust company to service your client’s needs, you have come to the right place. We offer the service and expertise that you have come to expect.